For one week only, in 150 countries, Goût de France / Good France will unite over 3,000 restaurants and 150 embassies over five continents in a celebration of French gastronomy. Chefs from around the world will come together for a meal to celebrate the vitality of French cuisine and unite around the joint values of sharing and pleasure in a planet-friendly and healthy way. 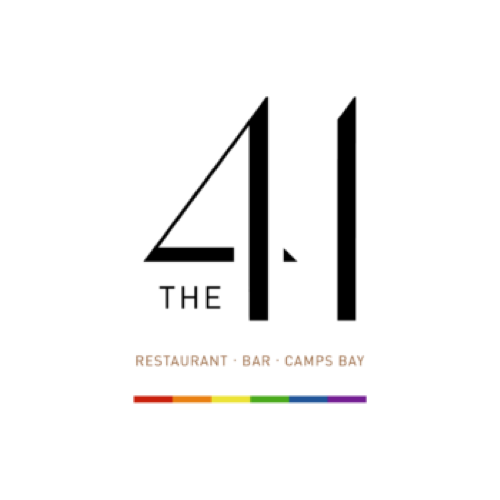 The 41 is part of this adventure, and DINE4SIX invites you to experience this magnifique menu with fellow French-food lovers. Chef Aristotle Ragavelas has cooked in restaurants locally and abroad. With his excellent exposure to Mediterranean, Turkish and Greek cuisine, his ability to master these ethnic forms of the culinary arts, along with his ability to stay consistent in his deliverance of superb food, It’s no wonder that he was called to bring his lifetime-worth of skills and talent in the Culinary World to the likes of the Camps Bay strip. He will prepare the following menu for this special world-wide celebration.